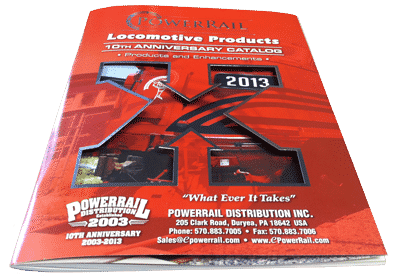 If you are a retailer or manufacturer looking for a way to increase sales, a full-color printed catalog of your products might be your answer. Retail giants have realized the value of catalog marketing in a digital age in driving web traffic and sales. After eliminating their catalogs, and seeing a reduction in customers as a result, J.C. Penney’s recently brought back its print catalog in an effort to increase sales, according to CBS News. Land’s End saw a similar decrease in sales after reducing the number of catalogs they mailed. CBS reported that most catalog readers spend more money, both online and in the store. Other retailers have transformed their catalogs, both visually and in terms of content, to enhance the overall customer buying experience. Some now look more like eye-catching coffee table magazines, offering valuable information for the consumer, such as decorating tips and even recipes. They have become much sought-after sources of inspiration and information for the reader, and more importantly have succeeded in increasing website traffic and sales for many retailers. Today’s most successful direct mail printed catalogs incorporate stylish color photos and some even tell stories. They succeed in catching a shopper’s eye and encouraging that important online visit to make a purchase. They are even driving traffic into stores to get certain items that might be featured in the catalog. According to the American Catalog Mailers Association (ACMA), 90 million Americans shop from catalogs, with consumers spending an average of $850 per year on their catalog purchases. The ACMA also found that 58% of consumers look at catalogs as soon as they arrive in the mail. If you are retailer, I’m sure you know that getting a piece of this catalog action can help to increase your sales. Professionally printed catalogs, such as Williams-Sonoma, Anthropologie, Pottery Barn and Restoration Hardware have all focused on improving the look and content of their catalogs. Williams-Sonoma offers recipes and cooking tips, while Pottery Barn and Pier One provide seasonal decorating tips featuring their many products. It’s also enabling retailers to enhance their brand and stay in front of their customers for a longer period of time. Even digital retailers, such as Bonobos and Birchbox, are using catalogs to drive traffic to their websites. Retailers and others mailed 11.9 billion catalogs in 2013, according to a research by the Direct Marketing Association. This was an increase after years of decline in catalog marketing. Retailers such as Athleta and Victoria’s Secret travel to beautiful locations for photo shoots, showcasing their products in dream destinations that that offers an escape to consumers that flip through their full-color catalogs and truly enhance the customer shopping experience. These professionally printed catalogs and others are building a real connection between customer and retailer. An article in The Wall Street Journal quoted Bonobos VP OF Marketing as stating that 20% of the website’s first time customers are placing their orders after having received a catalog and are spending significantly more than new shoppers who did not receive the catalog. You can’t argue with these results when looking for a way to increase your sales and expand your customer base. The most successful brands going into the future will be those that recognize the value of integrating various forms of marketing into their plan. This includes printed catalogs and other direct mail marketing pieces, combine with their social media and online marketing efforts. It’s all about a better customer experience and developing a stronger bond with your target market. 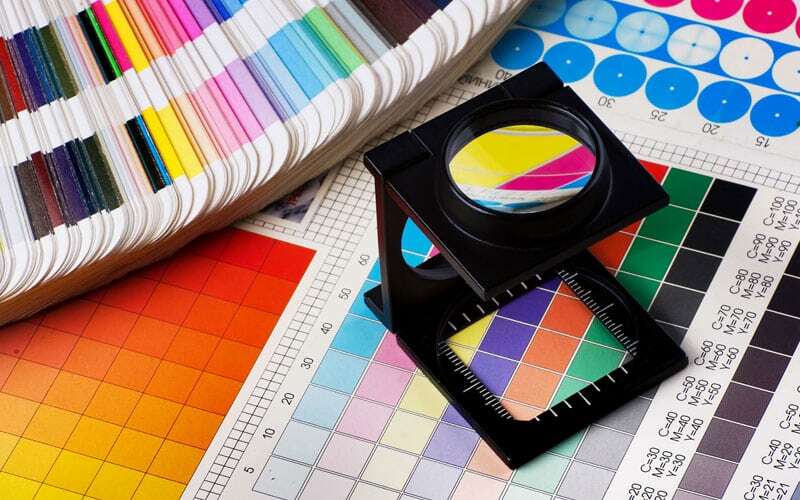 A professionally printed, color catalog offers a window into your brand. Take advantage of this effective marketing method to increase sales and develop a closer relationship with your customers. Other direct mail printed marketing materials, including flyers, postcards and booklets also work well to keep you top of mind with your customers and drive business to your website or store. The catalog printers at Corcoran Printing can help you with your next printed catalog project. Call 800-564-0085 today for an estimate on your catalog printing or other direct mail project or visit Corcoran Printing.